Han Zhang serves as the GHHI staff accountant. In this role, she manages customer accounts, creates invoices, prepares accounts receivable reports and reconciles all asset accounts. Prior to GHHI, Ms. Zhang was a staff accountant for Continental Security Solutions, LLC where she was responsible for accounting on commercial projects and government contracts. 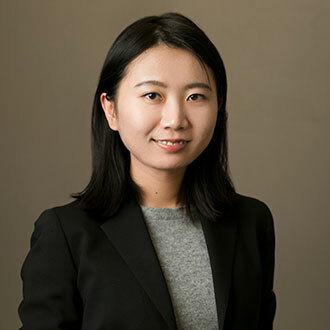 Ms. Zhang holds a master’s degree in accounting from University of Maryland College Park and a bachelor’s degree in accounting from Beijing Jiaotong University in Beijing, China.